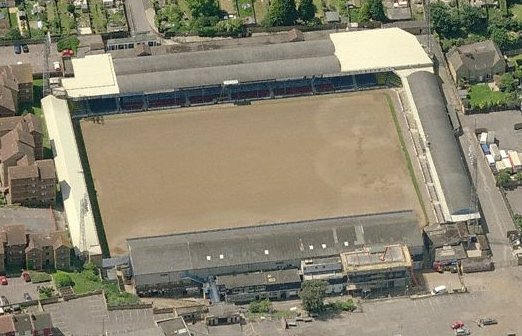 Take an aerial tour around Roots Hall (requires Google Earth). From M25 take Junction 29 and follow the A127 to Southend. Continue towards the town centre, through the lights near to the Bell Pub. At the next roundabout turn right (3rd turning), continuing on the A127. The ground is on the right just past the next traffic lights. 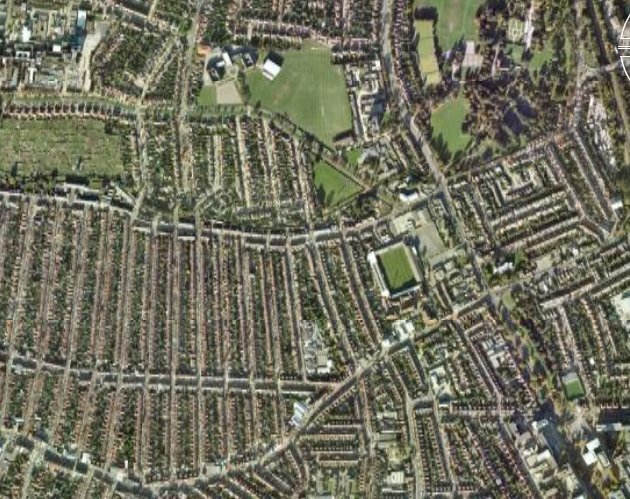 The closest train station is Prittlewell which is about a five minute walk from Roots Hall. 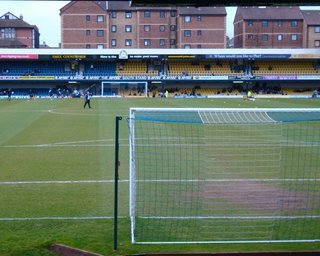 Email us to recommend any local attractions near to Roots Hall and we will list them here. 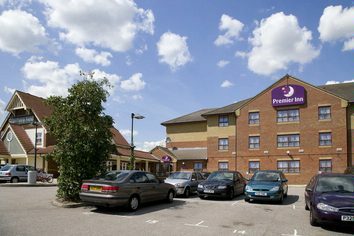 The Bell on the way into Southend on the A127 and The Nelson in North Road have been recommended. 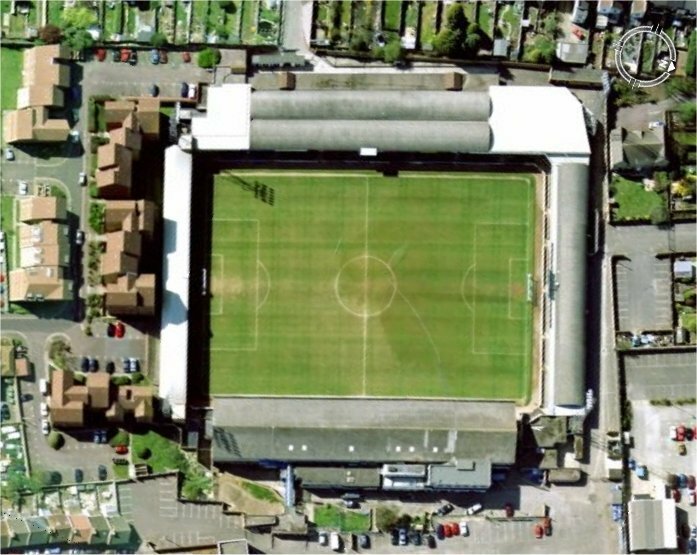 Email us to recommend any pubs and restaurants near to Roots Hall and we will list them here.